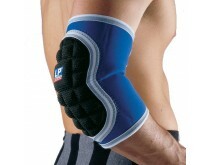 In handball it is very important to protect the elbow. It will prevent wounds and painful abrasions. 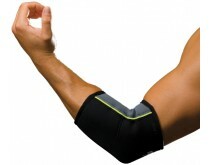 Elbow braces are available in different sizes, ensuring a perfect fit. 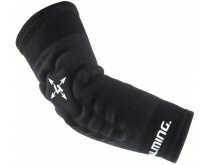 After an accident or a small injury it's important to buy the right handball brace. 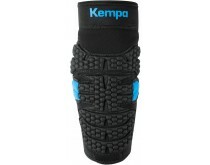 At handballshop.com you will find braces especially made for the ankle, knee or for example the shoulder. 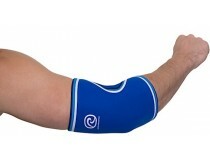 These handball braces ensure support and will reduce the risk of recurrence. You will find the braces in different sizes to guarantee a perfect fit. One of the most common injuries is an injury to the ankle. 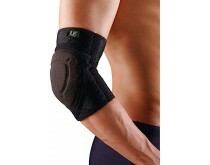 To prevent these injuries, or to support your ankle after an injury we have different ankle braces in our collection. 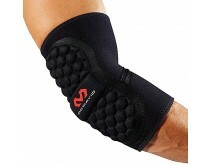 A good ankle brace provides the necessary strength, stability, and support for the ankle. 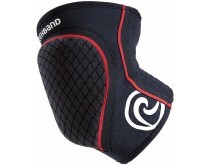 Having the right kind of knee pads is perhaps the most important thing in handball. How often does it happen that you end up after a shot sliding on the ground? Kneepads offer protection against nasty abrasions or painful spots on the knees. 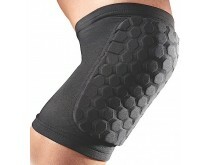 We offer knee protection and braces, for more support and protection during the game. 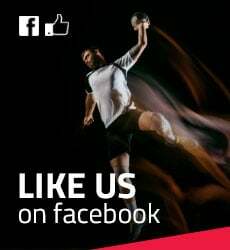 As a goalkeeper, you'll be the one who has to endure all shots and dives to the ground. 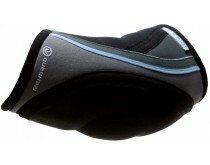 To prevent injuries, you should protect yourself with the best protection gear. 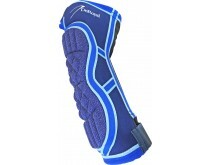 With padded shorts and shirts, you'll be able to take shots to your body a lot better. You will definately help your team to a victory!